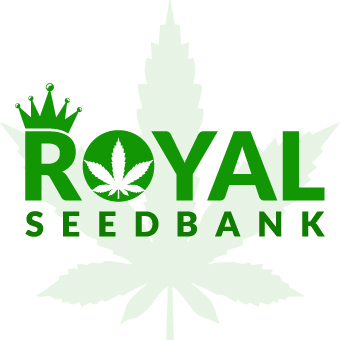 Royal Seed Bank is a seed bank that offers over 233 marijuana seeds strains available from 9 different seed bank suppliers. 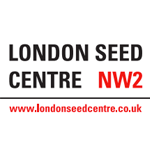 London Seed Centre (LSC Ltd) is a seed bank located in London. 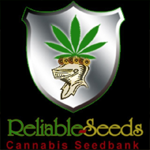 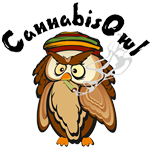 Cannabisowl.com is a cannabis seeds brands, banks and breeders directory.